assess the gaps and address the issues. are tailored to your child's needs. To be successful we all have to build from solid foundations. My approach is to first assess what gaps a student may have then I create custom tutoring programs so the student can achieve his or her full potential. 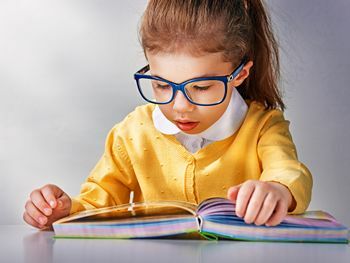 Many students have difficulty reading and require a structured approach to help them acquire the necessary steps to be successful. Some students read beautifully but understand little of the meaning. Learning to comprehend text requires a different set of skills. I tutor students and teach strategies to help them improve the quality of their reading. I have developed writing programs that include a variety of focus areas. 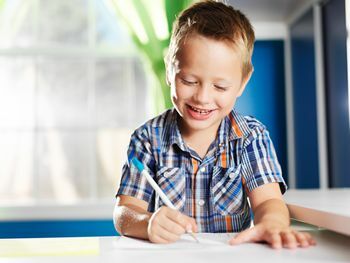 My writing tutoring program has each student working on strengthening his/her weak areas: Sentence structure, grammar, punctuation, organization, idea generation, developing main points, incorporating salient details, etc. These skills improve a student's ability to write paragraphs, essays, speeches, book reports, and so on. Math is cumulative, so each step is valuable. 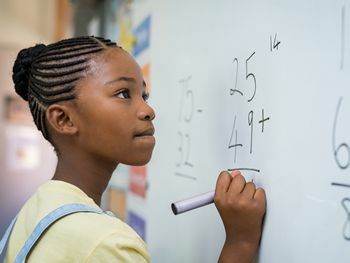 My private mathematics tutoring provides essential help with missed steps - securing the foundation for further learning. I closely follow the Ontario Curriculum guidelines for whole numbers; fractions; decimals & percents; algebra; word problems; geometry; and more. I PROVIDE ADULT TUTORING PROGRAMS TOO! Did you miss some steps along the way? Do you want to build on your solid foundation? Do you want to learn some next level advanced techniques? I can build a customized adult tutor program just for you to achieve your goals. Loved it! Just what I needed to refresh my writing skills to address a career change. Thanks Ron. Excellent refresher course on paragraphs! I like the way Ron organized Paragraph Writing that it's so easy to follow. Each point he makes is so important that I find myself writing down notes to seal in all his great information. The instructor has opened up a whole new world for me when it comes to writing. I write for profit articles and they all start out with a paragraph. Once that initial paragraph is written then the rest of the article flows based on those initial concepts. This course has taken off the mysterious cloud of how to start a paragraph, connect with the reader and how to satisfy the reader with a proper conclusion. This is very detailed course. It has helped me see what I am doing wrong, what I need to improve, and what I am missing. I just completed your tutorial on Basic English. I found it very informative. Best course I have taken on Udemy so far. It jumped right into the subject and did not disappoint. I look forward to continuing other courses by Tutoring Central. The course was exactly what I expected. The tutor explained very clearly and made things easy to understand. It is not very deep in grammar issues, but gives all information it promised. It is a very good course to improve writing skills. Good teacher. When I want to ask any problem. The teacher guide me clearly. An excellent course with lots of information and tips to help students excel in their studies and learn important skills for use in their exams preparation. Thank you, Mr. Ronald Johnson. Regarding your Basic English Writing course, it's a good quality course. The materials taught are easy to follow. Many tips are provided. Thank you so much Ron. I love how Ronald teaches us. I have continuous intake, so you can book a program at any time of the year!